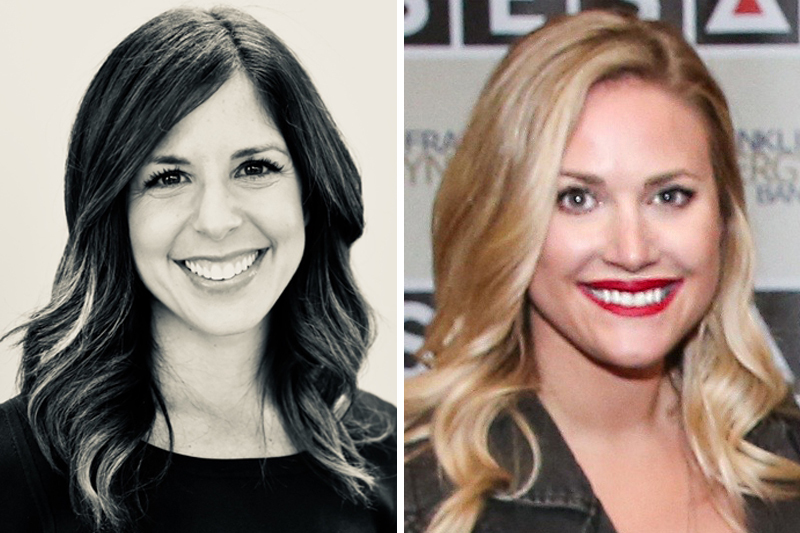 Big Machine Label Group has added two staffers to its marketing department. Christine Salomone joins as Vice President, Strategic Partnerships and Leah Fischer joins as Project Manager, reporting to Chief Marketing Officer Mike Rittberg. Salomone is a global marketing leader with more than 15 years of branded entertainment and content experience in New York, Sydney and Los Angeles. A graduate of Providence College, her past stints include NBCUniversal, Seven Network, Hearst, Condé Nast, National Hockey League and Sports Illustrated. A graduate of Pittsburg State University, Fischer joined BMLG in 2015 as the promotions coordinator for BMLG Records. In her new role, she will serve as project manager for Justin Moore, Eli Young Band, Carly Pearce, Danielle Bradbery and Drake White. Salomone can be reached at christine.salomone@bmlg.net or 615-345-4522, and Fischer can be reached at leah.fischer@bmlg.net or 615-345-4531.